← The wildflowers are spectacular right now! 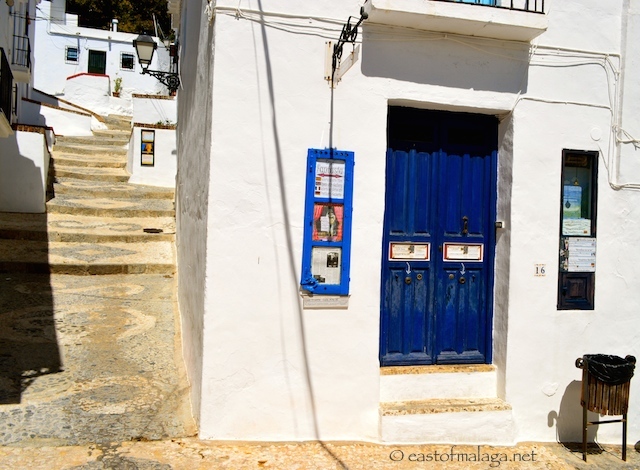 This entry was tagged Andalucía, East of Malaga, Europe, Frigiliana, life, Malaga, photography, Spain, white villages. Bookmark the permalink. I’ve never seen a peep-show! Not even when I was little. I will probably have to go to Frigiliana to see my very first one. Well this year I do hope we get to Frigiliana one day. Not having a car and since there’s no direct bus from Malaga to Frigiliana makes it hard for us to get there. Ah yes, indeed! Good old-fashioned fun! This is so amusing. How do you prove you are or are not a millionaire!! The pictures are wonderful as always. Hahaha … thanks Darlene 🙂 I have NO IDEA how you prove your wealth – but it IS a bit of fun, isn’t it?